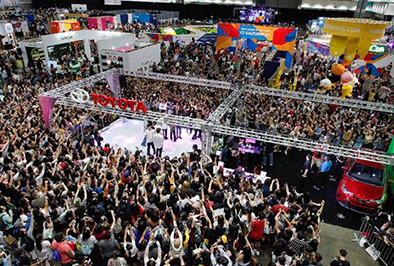 ‘All Things Hallyu’ and provides opportunities for visitors to experience the Korean culture, services, products and markets. 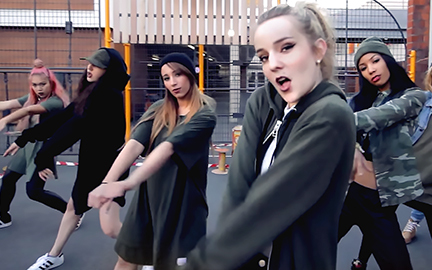 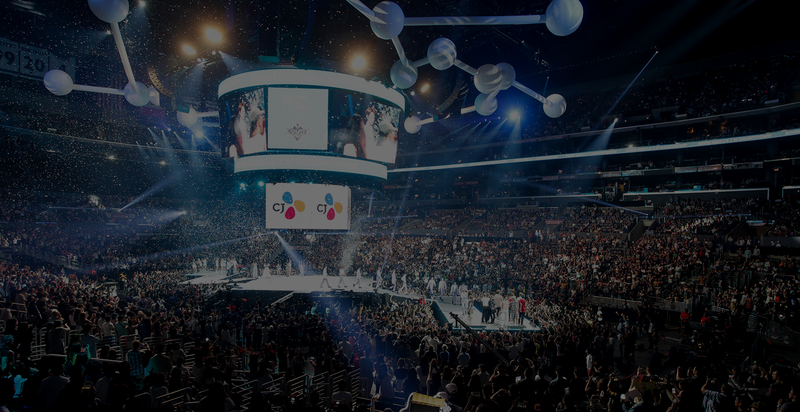 We spread Hallyu around the world through KCON in a bid to create ‘Korea Premium,’ and open up a new horizon for popular global culture. 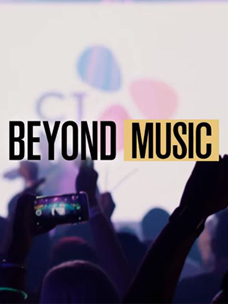 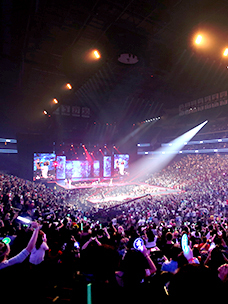 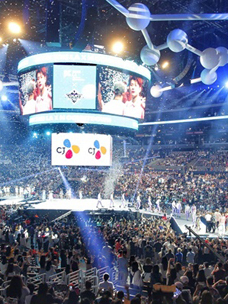 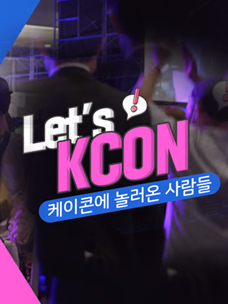 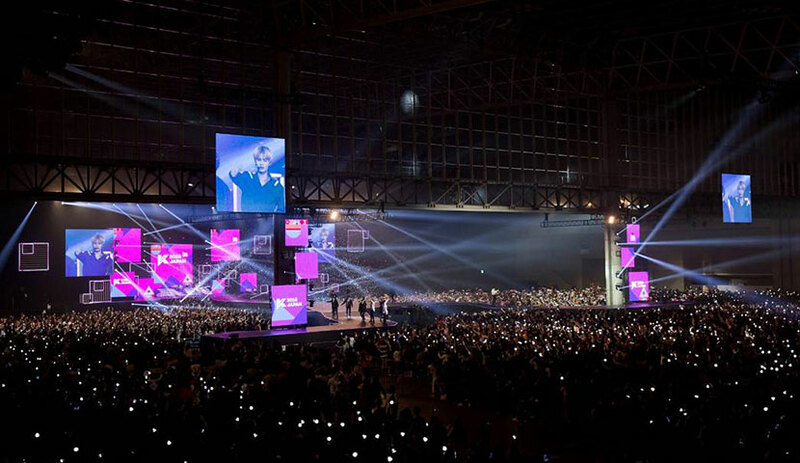 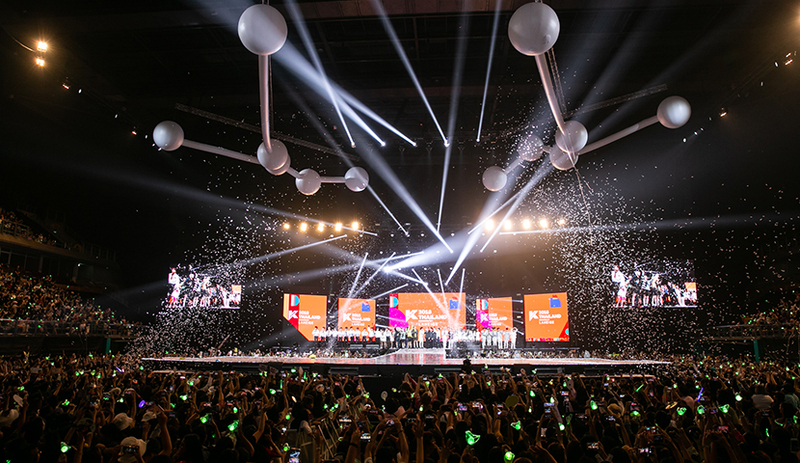 KCON, which began with K-Pop, has since become a convention for publicizing Hallyu content and brands around the world through concerts. 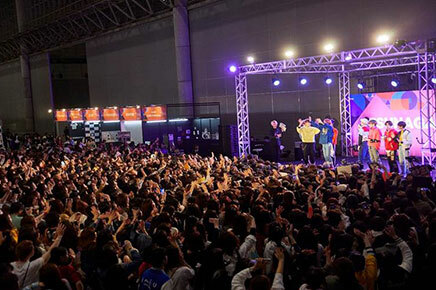 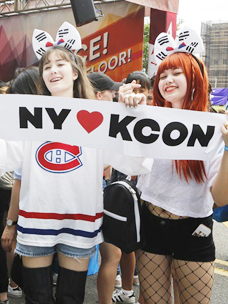 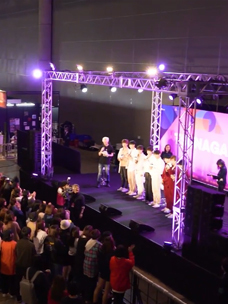 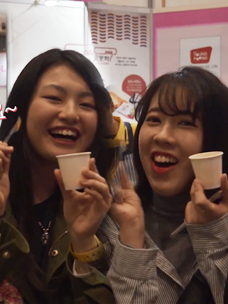 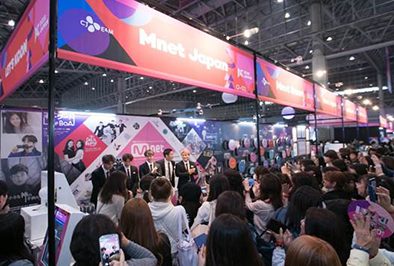 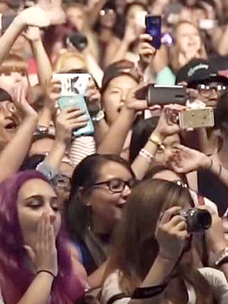 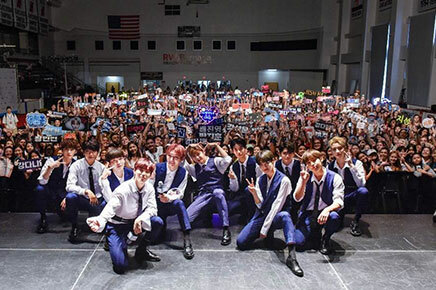 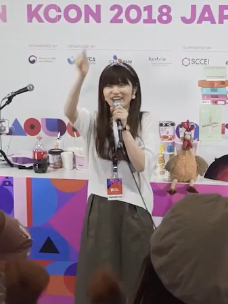 Fans, who visit KCON to see Hallyu artists, are naturally exposed to not only Korean drama, but also K-Food and K-Beauty. 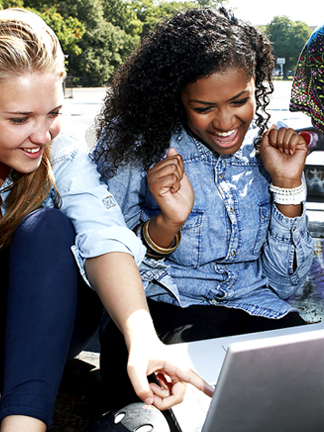 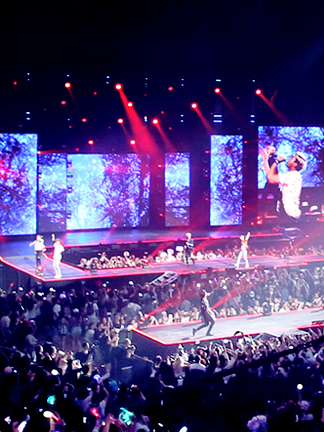 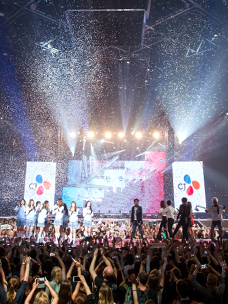 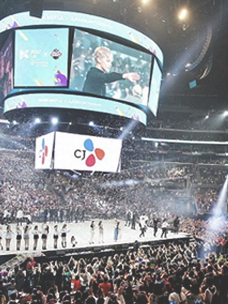 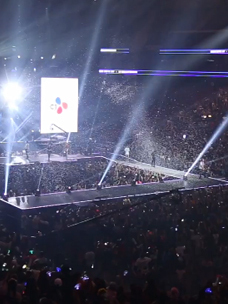 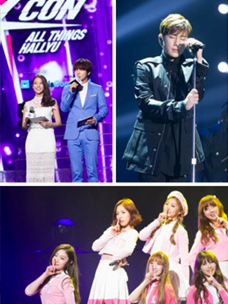 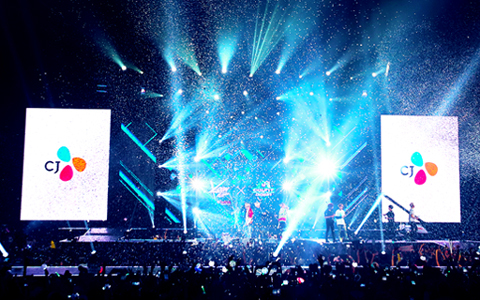 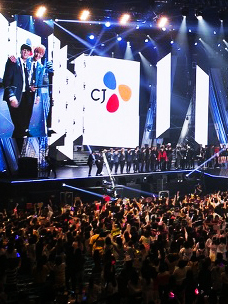 As such, KCON has become a brand that enables people to experience everything related to Hallyu.